The Califone Kids Combo is a special package we have put together that includes everything a child needs to get started in computing: Headphones, Kids Keyboard and Mouse, all from Califone the leading name in children's computer peripherals. 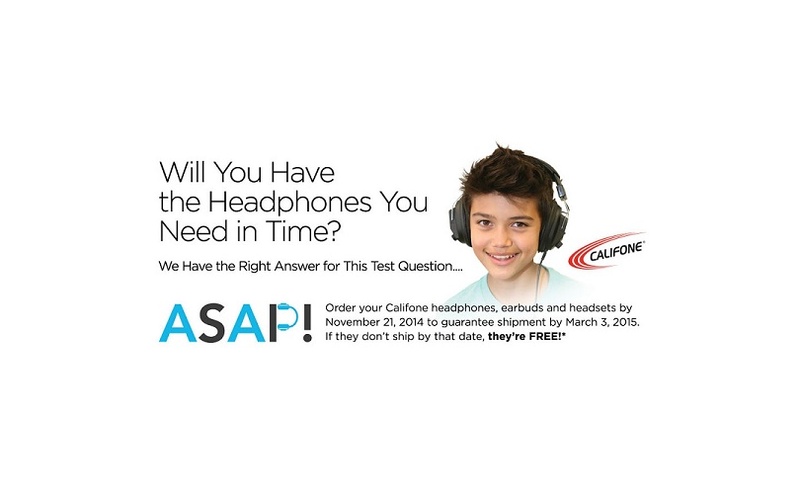 The Listening First Stereo Headphone is specifically built for young students with safety as its first concern. Rugged ABS plastic earcups withstand daily use with external volume control set by the teacher for student safety. This headphone is ideal for story-time, library and computer uses. One year warranty for school use - unlike headphones purchased at consumer electronics stores whose warranties may be voided if used in schools. The Kids Keyboard is color coded to help beginning spellers easily locate numbers, vowels and consonants. Its Rugged ABS plastic construction stands up to the most eager users. The QWERTY format introduces standardized keyboard layout. It comes with both USB and PS2 connectors. The Kids Keyboard is a USB interface keyboard. It provides 85/86 keys standard compact layout and 3 Microsoft® Windows® power management key. There is also 7 external office hot key for easy program access. 85/86 key standard compact layout. Three Windows® 98 Power management key. Designed for Microsoft® Windows® 95, Microsoft® Windows® 98, Microsoft® Windows® 2000, Microsoft® Windows® ME, Microsoft® Windows® XP, Vista. Nice feeling, light touch membrane tactile switches. The Kids Narrow Mouse is down-sized for the unique needs of children’s hands. The Bright fun colors hold a child's interest and stimulate computer activities. The Kids Wide Mini Mouse is also down-sized for the unique needs of children’s hands. The same bright fun colors as the Narrow mouse hold a child's interest and stimulate computer activities.